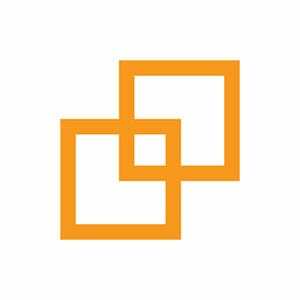 JJA Venture Search builds strategic relationships with clients who leverage our services deeper into their org chart and longer through their lifecycle. 4 out of 5 clients engage us for multiple searches and we have multiple clients where we've staffed 20+ positions. Kitchen United offers a new and unique commercial kitchen for rent opportunity for food service providers providing a top-tier food production facility combined with insights and ideas on how to profitably expand into the food delivery business. Backed by GV (Google Ventures) and Cali Group. including fully-prepped meal kits, ready-to-eat meals and more — to doorsteps and store shelves. JJA placed the former VP Human Resources from J2 Global. Hawke Media is a full-service Outsourced CMO based in Santa Monica, CA, providing the guidance, planning, and execution to grow brands of all sizes, industries and business models. 2K Sports is a game development studio that publishes sports-critically-acclaimed franchises such as Battleborn, BioShock, Borderlands and NBA 2K and is a wholly owned label of Take-Two Interactive Software, Inc. (NASDAQ: TTWO). JJA placed the former Sr. Director, Chief of Technology from Blizzard Entertainment in this role. Healthy snack delivery service that makes healthy snacking fun, life more productive, and workplaces awesome... and now, available in your home! 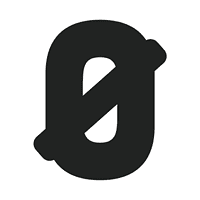 VC-backed by 3L Capital. JJA placed the former Head of Sales from Groupon Getaways in this role. JJA placed the former National Director of Social Media from the American Lung Association in this role. 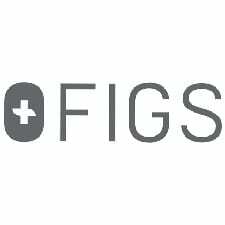 FIGS is revolutionizing the antiquated $10 billion medical apparel industry through its use of ridiculously soft and technical fabrics--tailored to perfection. FIGS is backed by Tulco (Legendary Entertainment founder Thomas Ull). 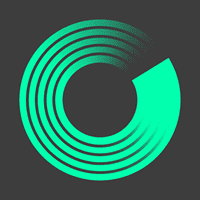 A global marketing services and media company that connects brands to social creators through content programs, events and media solutions. StyleHaul is funded by 8 investors. RTL Group and BDMI are the most recent investors. 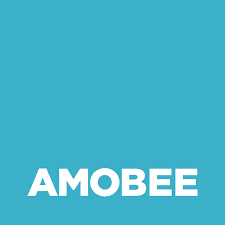 Amobee is a technology company that transforms the way brands and agencies make marketing decisions. Amobee is funded by 9 investors. Telefonica Ventures and Amdocs are the most recent investors. JJA placed the former VP Product Management, Advertiser Platforms from AOL Platforms in this role. 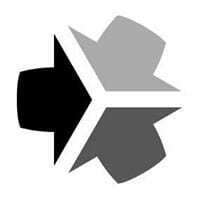 Relativity – Relativity makes software to help users organize data, discover the truth, and act on it. Their e-discovery platform is used by more than 13,000 organizations around the world – in the cloud, on-premises, or both – to manage large volumes of data and quickly identify key issues during litigation, internal investigations, and compliance projects. Relativity has over 160,000 active users in 40+ countries from organizations including the U.S. Department of Justice, more than 70 Fortune 100 companies, and 199 of the Am Law 200. BESE (pronounced "bee-say") gets its name from the word "be" in English and "se," to know, in Spanish. Aimed at millennial and Gen-Z Latinx, BESE will produce digital-first stories in video, editorial, and podcast formats, to be shared on social media channels and BESE.com. BESE's mission is to broaden & reshape the cultural narrative by shining light on the untold stories that reflect today's America. 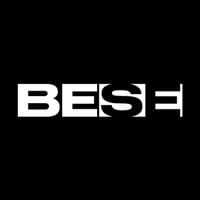 Founded by actress Zoe Saldana, BESE creates multi-format cultural storytelling for Millennial and Gen Z audiences distributed across social and digital platforms. JJA placed a former VP Business Development from Mitu in this role. 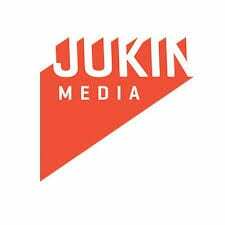 Jukin Media is a global entertainment company built on the belief that the future of storytelling is user generated. VC backed by Bertelsmann Digital, Samsung, Singapore Press Holdings and high-profile LA-based angels. JJA placed the former VP, Programming from Comcast in this role. PRØHBTD MEDIA owns and operates an original content studio and a multi-platform video network in the cannabis industry. PRØHBTD creates, builds and markets cannabis brands to global audiences. PRØHBTD helps cannabis companies build their businesses and connect with consumers through a suite of branding, product development, video production, and marketing solutions. FreshRealm enables forward-thinking food industry partners to meet changing consumer demands by delivering prepped perishables — including fully-prepped meal kits, quick prep meals and more — to doorsteps and store shelves. JJA placed the former divisional CFO from Sysco. Sense360 uses mobile, location, survey, credit card, and other data to deliver groundbreaking insights for companies. Sense360 sells at the CMO level and is currently focused on the food service industry, with plans to expand quickly into other sectors such as retail, entertainment, auto, and hospitality. JJA placed the former Head of Sponsorship at BattleBots in this role. including fully-prepped meal kits, ready-to-eat meals and more — to doorsteps and store shelves. JJA placed the former EVP & CFO from Fairmont Raffles Hotels International. "We have trusted JJ&A with the majority of the most senior executive searches that we have conducted while rapidly scaling our business. Their process gets the job done - in every search we have followed the straightest line to the best candidates. 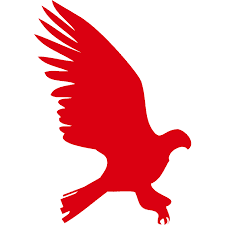 We also hear over and over again from candidates that JJ&A has represented us so positively and knowledgeably that their associates seem like Velocify employees. It's this cross-company team collaboration that really differentiates JJ&A in the marketplace." "I have had the pleasure of working with Jim and his team on multiple searches from CEO to Sales and Marketing. I consider myself a tough customer -- especially as it related to hiring senior management in our portfolio. I feel at times that JJ&A are even tougher than I when it comes to screening and qualifying candidates. I never feel like I am being sold, but rather that we are on the same side of the table. They run a very consistent process and the results are excellent. I give them my highest recommendation." "I wasn't looking for a job when I was approached by Jim and his team. I was in a public company doing extremely well. He challenged me and stayed after me. He convinced me to go on the interview and for the month that followed, we talked just about every day. I had a lot of reservations, but he helped to instill confidence and trust. At some level I was leaning on his experience and judgment as I approached a very important career transition. He didn't let me down." "All recruiters tout similar advantages and it can be difficult to separate claims from reality. But for me, search professionals prove their worth when a talent search forces them outside their database and network. That’s when you see the true quality of their ability to represent a client, to work to a specific objective, with the easy dip into their database gone. The real value of a recruiter is revealed when the best talent is out of easy reach and favors count for nothing. A Jim Jonassen search maintains candidate quality irrespective of where talent must be found." "I have had some bad experiences with recruiters and broken searches in the past. We engaged Jim and his team and they quickly delivered exactly what we were looking for. They took direction and course-corrected when we pushed, and they pushed back when expectations were unrealistic. The results exceeded our expectations and I really enjoyed the process. They have my unconditional endorsement." “Jim is a driven sales guy and he knows great sales talent. We had our backs to the wall and they delivered for us-- fast . I met five candidates and I wanted to hire three of them. We got the best guy, and he is doing great. Beyond filling the search, Jim opened up his Rolodex and helped us with partners, customers and advisors -- amazing. JJ&A is a true "partner" not a vendor only." 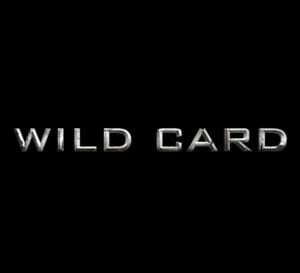 "Jim and his team cover the Venture Capital market across California exclusively and have for years. He is or has been an investor, a founder, a CEO and has also spent a long time in search. For us at Clearstone he is a well connected and go to search guy for CEO's and key sales and marketing executives. I strongly recommend JJ&A Venture Search without reservation." "Jim is simply world-class. His entrepreneurial background, his south side of Chicago roots, his ability, unquestioned integrity, incredible network, and aggressive drive is a killer combination. I look forward to working with Jim and his team for years to come." 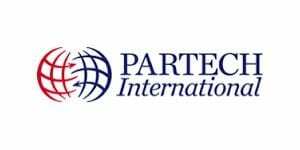 "These guys have batted 1000 for us delivering senior management talent across sales, marketing and business development for our portfolio companies in Consumer Internet, Mobile and Enterprise Software. I recommend JJ&A without hesitation."